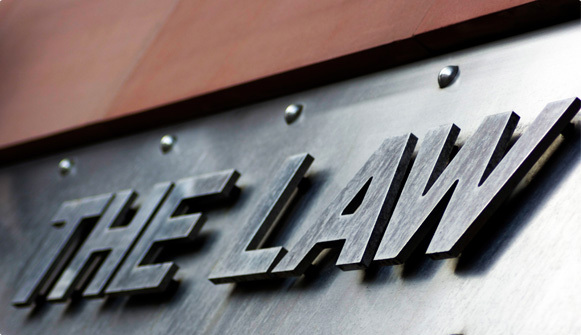 Legal assistance in English, French and German. We offer a complete service regarding deals, providing advice from the start and concerning their design and structure, as well as carrying out, negotiating and organising the entire process until it is completed. We assign a senior team to each client, led by an advisor with more than 10 years’ experience in each service area. We maintain complete control of the projects and information provided, and always keep information about the deal and our clients’ matters confidential on a strictly need-to-know basis. Sabrià & Gabarró will help you focus your organisation’s internal auditing on critical business risks and turn it into a strategic tool. 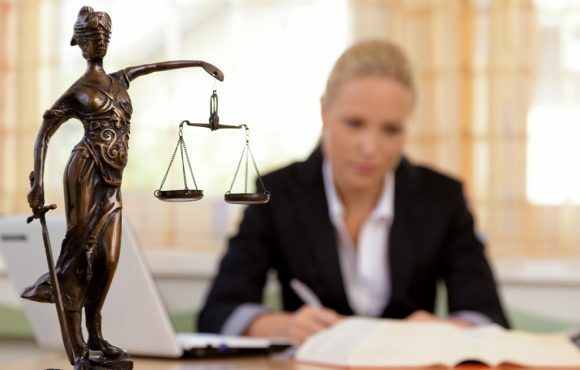 Our gradual specialisation in civil liability, and our general experience in accidents at work, has enabled us to defend insurance companies and insureds in the civil and criminal courts. Family businesses are the result of members’ joint effort over many years. This includes deciding to make sacrifices that one does not personally benefit from and results in the wealth being created by working together in the company currently in full operation. Lawyers from our firm advise companies on the problems that arise in employment and human resources. 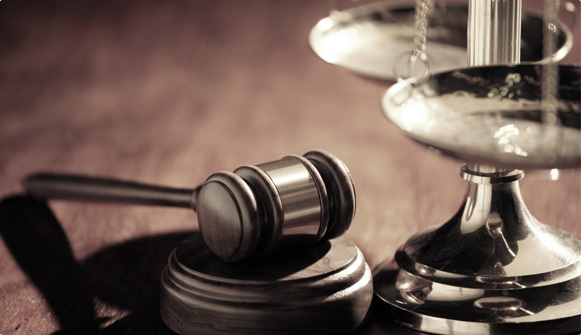 Our firm plays an active role in court cases in the labour and administrative contentious courts. 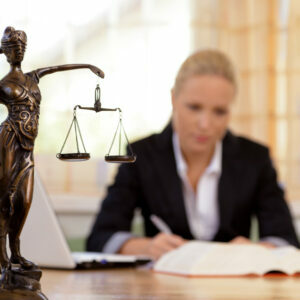 This is one of the areas in which the members of our law firm have the broadest and most extensive experience. That enables us to provide suitable protection through contracts’ clauses and appropriately target contracting guarantees. 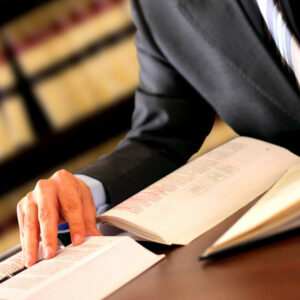 We provide comprehensive legal advice in the field of environmental consulting. Our objective is to ensure the best solutions are followed to enable our customers to manage the environmental risks involved in their economic activities and strengthen all initiatives related to environmental protection and sustainable development. There is a roaring trade in intangible assets in Spain and internationally, so they need to be protected in and out of court. Data protection is a fundamental right that is becoming increasingly important, mainly due to the risks of infringing it: heavy fines and damage to your company’s image. Our law firm provides legal advice in the corporate and commercial spheres for companies, company groups and commercial establishments. It also handles the maintenance of companies’ legal and corporate structures, providing legal advice on corporate transactions. The firm has significant know-how in advising on Spanish and international tax issues and cooperating on managing individuals’ and companies’ tax obligations. It is a matter of providing ongoing, instant advice about the tax implications of any business or operation. The Sabrià & Gabarró law firm gives its clients all the necessary advice to develop, acquire and/or run a business involving real estate products: whether you are looking to buy land or need to deal with contracting and negotiating contractual terms and conditions with building companies and professionals – architects and architectural technologists – and building work supervisors. Aportamos más de 15 años de experiencia acumulada de nuestros socios en operaciones de corporate finance y asesoramiento patrimonial. Diseñamos y negociamos las alternativas que mejor se adaptan a los objetivos del cliente, siempre del lado del cliente frente a instituciones financieras, inversores y targets. Dotamos a cada cliente de un equipo senior dirigido por un asesor con más de 10 años de experiencia en cada área de servicio. Dedicamos tiempo y esfuerzo a generar ideas y oportunidades de negocio entre las diferentes vertientes del patrimonio de nuestro clientes que se adapten a sus necesidades y expectativas. Information of interest to our users and clients. In this section we will periodically publish links, articles and news that are of interest to our users.